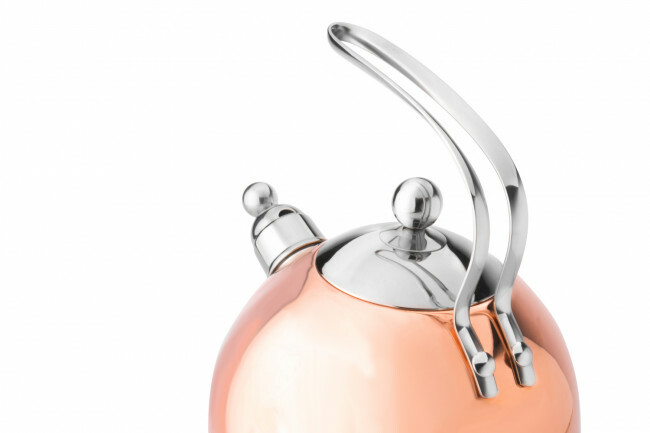 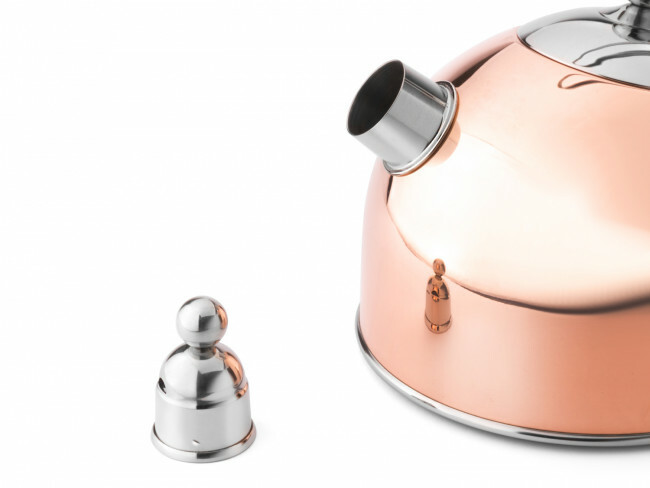 Boiling water is fun with this beautiful copper singing kettle! 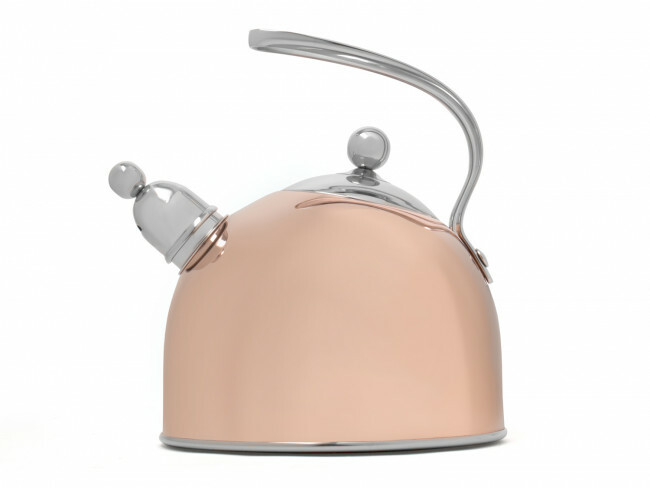 The singing kettle is suitable for all heat sources, such as gas, electric, ceramic and induction. 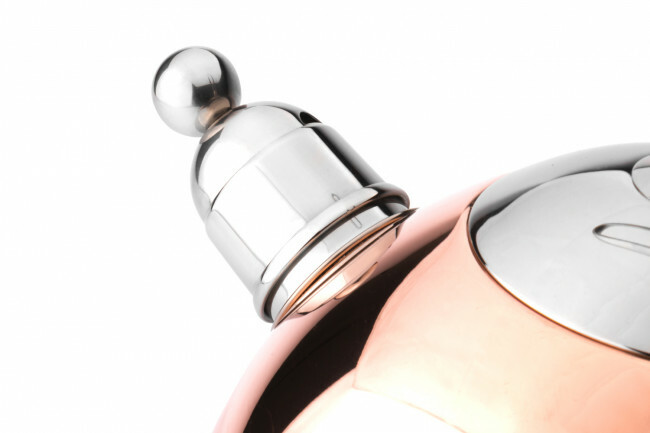 Contains 2.5 litres.